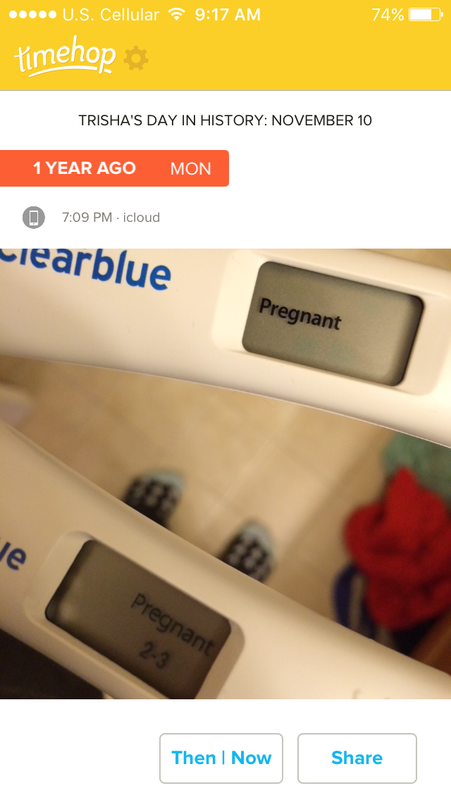 One year ago Monday I discovered I was pregnant. There’s no way I could possibly sum up what an absolutely crazy year it has been since that discovery but I am loving the idea of reliving it all this year, on the other side. 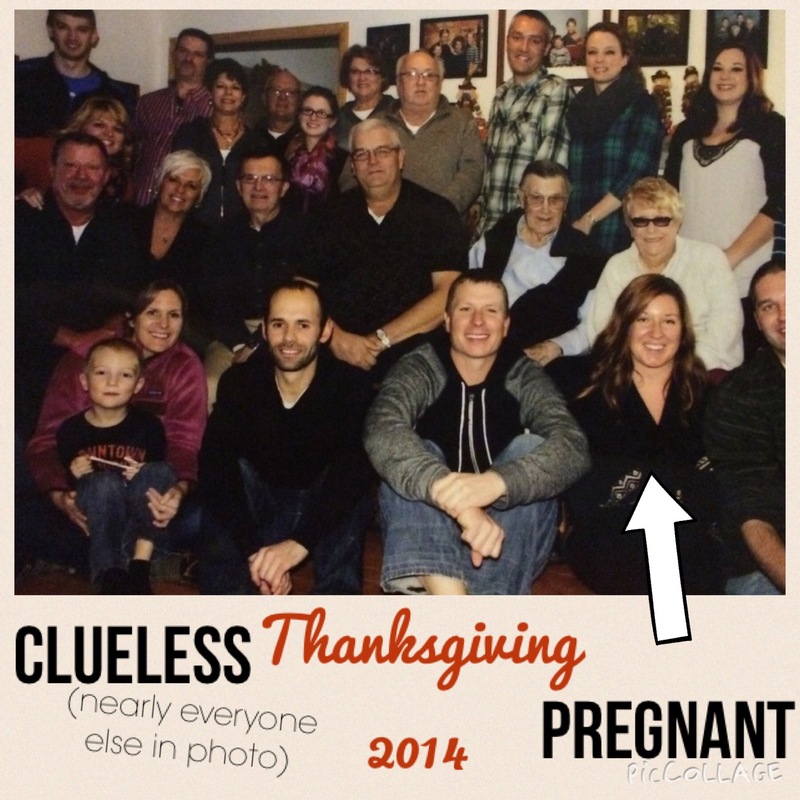 Now it’s fun to look back and think things like “oh, I was pregnant in this picture but nobody knew”. Or tell my family stories about how I was drinking non-alcoholic wine & faked that shot of Rumchata at Thanksgiving last year. News of our pregnancy got out much sooner than we’d hoped it would, and while I’m grateful I didn’t have to fake drink or pretend to have energy through any more holiday events, I have to admit I wish I’d had a little more time with the secret all to ourselves. Nonetheless I’m so excited for what this next year holds, and if the past year is any indication of how quickly it will go, I’d better buckle my seatbelt and get my camera ready because I don’t want to miss any tiny bit of this! All this to say, it is truly incredible what a difference a year makes. How much can change in one single year. And just how swiftly one year can go by. Whether you’re in a good place right now, a bad place, or an in between place. Know that within a year, you could be in such a different place that you don’t even recognize yourself. Here’s to growth. To change. To living in the moment. And here’s to the freakin’ weekend. YES. the difference a year can make. it’s unbelievable to me sometimes. i was an overwhelmed new mom a year ago, and now have the MOST fun with the amazing friend and human my daughter is turning into. you are an example of someone who just rolls with the punches so gracefully, i love seeing how your life has changed and grown! Thanks, lady. I like to think I’m that roll with the punches kinda person, but this last year…man! Some of those punches were haaaard. In the best way possible, of course!